Great News! 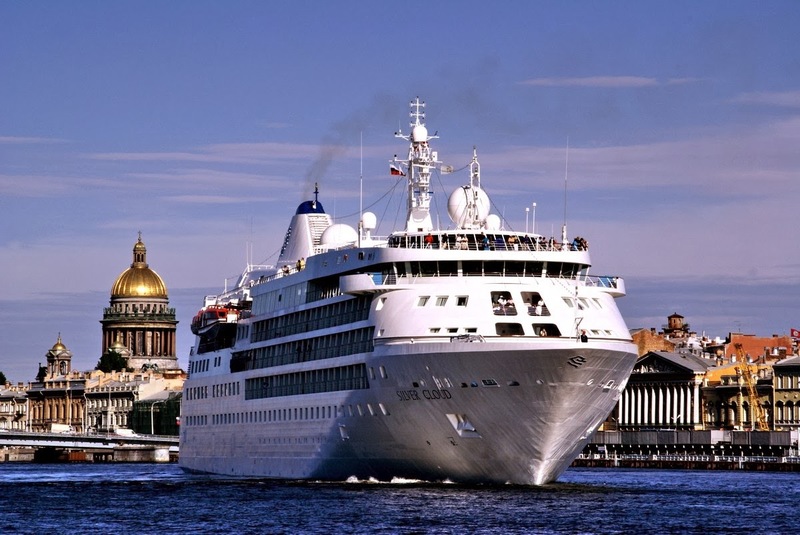 The passengers travelling on board P&O cruise ships are welcome to book our 2-Day Discover St. Petersburg Group Tour in forthcoming 2014 season. Besides that, the passengers of Azamara Journey and Chrystal Serenity cruise ships are now lucky too, as they have a chance to join our 3-Day Experience St. Petersburg Tour! Be the first to book the Shore Excursion with us and get a discount! Please, be infored that our tours are guaranteed.